It’s important that you remember not to suffer in silence when something is wrong. Instead, it’s much more helpful to face the problems head-on and deal with them. There are plenty of things you need to deal with. These are some health issues you’ve got to make sure you get as much health with as possible. Not all health issues are necessarily visible or obvious. If you have suffered bereavement, you might be in a great deal of emotional pain and distress. This is something you need to make sure you deal with as soon as you can. You don’t want stress, anxiety, and depression to take hold of you. It might not be something you want to hear, but you really need to speak to someone about how you’re feeling. There are several stages of grief, and getting through them in a healthy way is important. One of the worst things for a lot of people is to be stuck with an upsetting condition. There are a lot of conditions in the world that can be upsetting or embarrassing. Things like urinary incontinence, irritable bowel syndrome, and Crohn’s disease can be upsetting for a lot of people. These are conditions you may not want to share with your friends and family. These are the sorts of conditions people like to keep to themselves. However, if you’re suffering from an upsetting condition, you need to get help. There are plenty of treatment plans, remedies, and supplies you can be given that will help with these. You need only ask. A lot of people will suffer from weight problems at some point in their lives. This is a pretty common thing these days; it’s how you deal with it that counts. 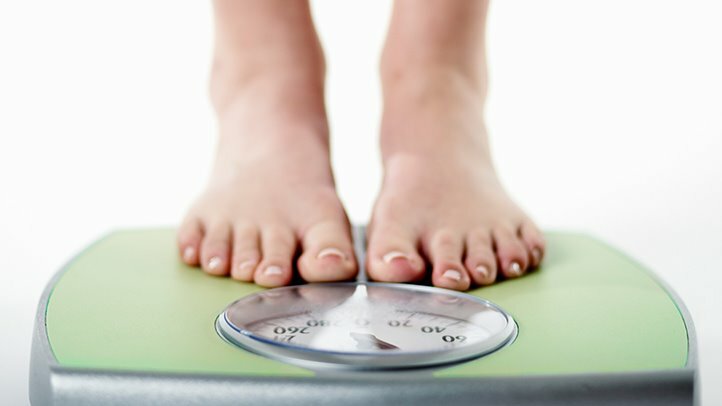 Weight problems can pose health risks, as well as shaking your confidence and making you feel down. But, this isn’t a problem you have to deal with yourself anymore. Get a friend to go running with you, or join a fitness class. Resolve to shed the weight through a healthy diet and plenty of exercise. This is something you should be able to fit around your schedule pretty easily. Just make sure you are dedicated and that it’s something you keep up with. Cancer can be one of the scariest and most debilitating illnesses in the world. Research shows us that by 2030 there are predicted to be 30 million cancer deaths worldwide. However, much of this is to do with the lifestyle and conditions in underdeveloped nations. In general, a lot is being done to help treat cancer these days. You shouldn’t suffer this terrible illness alone. There are a lot of wonderful treatment plans such as chemotherapy and radiotherapy that can help you. It’s also worth checking out cancer support groups too. There are so many health issues that we need help dealing with. The whole point is that you don’t have to deal with this sort of thing alone. Make sure you don’t suffer in silence, and that you do get help wherever possible.